What is this elusive hashtag that so many are hoping to capture, tame and train to bring success? According to en.wiktionary.org, a hashtag is defined as a tag embedded in a message posted on the Twitter microblogging service, consisting of a word within the message prefixed with a hash sign. A hashtag is easily recognized by its odd shape. It has been known as a tic-tac-toe board, a pound sign, the number symbol and other fun terms. Before we get into the DO’s and DON’Ts of hashtags let’s be clear on this one thing. 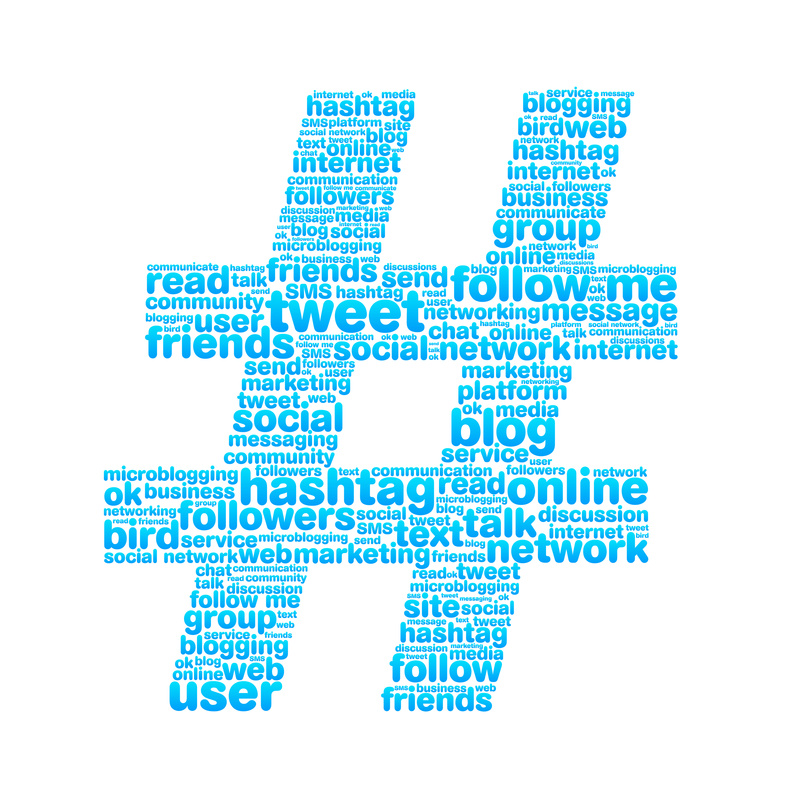 Hashtags are a language of social media. Keep hashtags to the social media sites that embrace them such as Twitter, Instagram and Google Plus and keep the hashtags off the social media sites they don’t belong on such as Facebook! Create a hashtag to keep conversations together on a set topic. This will be creating branding for you. Create your hashtag well for your business and your conversation topic. Use hashtags often to keep them top of mind. If you create a hashtag and use it once or twice people will never catch on. Follow some other hashtags to follow conversations on topics of interest. You do not need to reply or respond as you can be a lurker and just listen and learn – a great way to develop a hashtag is to watch how others are using them. Use them with the wrong platforms. Hashtags have a home, and Facebook is not one of those places. Keep the hashtags off Facebook and speak the right language. Attempt to stuff too many hashtags into a social posting. Keep the total number of hashtags to three or less – if your postings are stuffed with hashtags there is no information of value and people will quickly stop listening to you. Give up on a hashtag just because others aren’t using it in the first 24 hours. It will take time for you to develop a hashtag that is worth following – as mentioned in the DO section it will take time and marketing before people are using your hashtag as well. Have patience and it will come together. When we say Wednesday what do you think of? Hump day most likely. When we say Friday what do you think of? TGIF and the start of the weekend probably. When we then mention Sunday what do you think of? Football day possibly? Day at church? End of the weekend? Whatever the answer to this you think the same thing each time. Sunday, Wednesday and Friday (as well as the other 4 days) have branded themselves with specific triggers for you. Imagine if each week the names were changed? Doesn’t make sense does it? Neither does changing your hashtags! Chadalyst – Create a hashtag, post something on Twitter using a hashtag, listen to a hashtag to learn. Do it today!